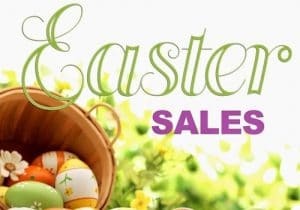 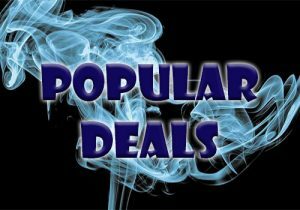 Here are cheap deals for the Nord AIO 19 & 22. 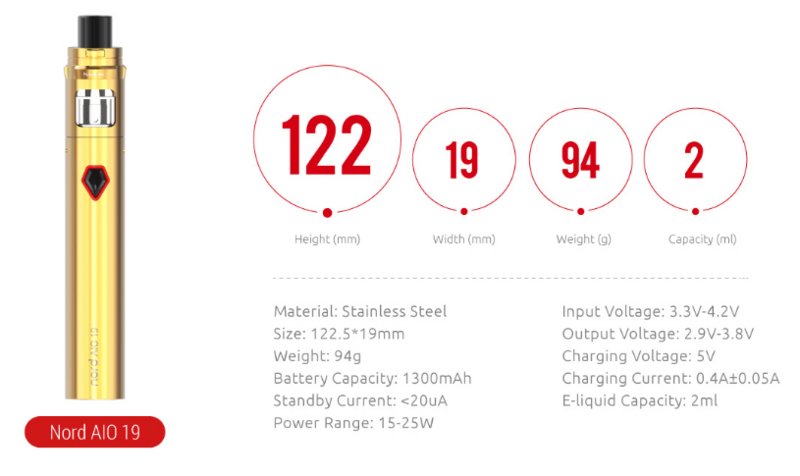 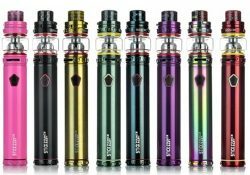 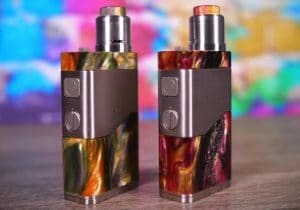 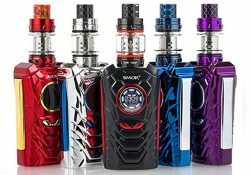 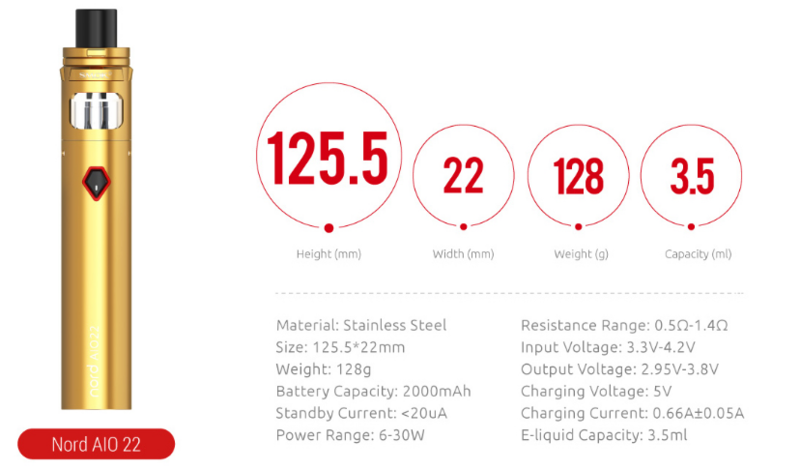 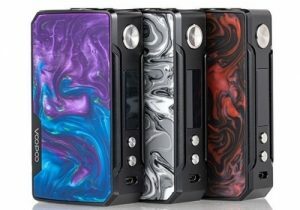 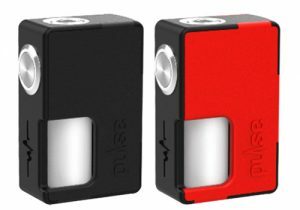 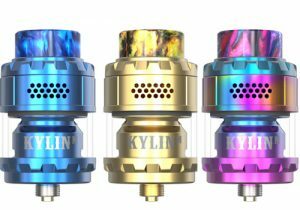 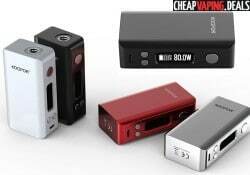 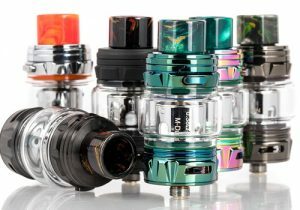 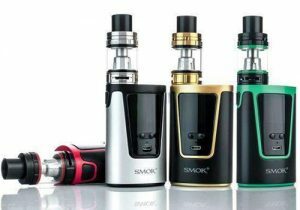 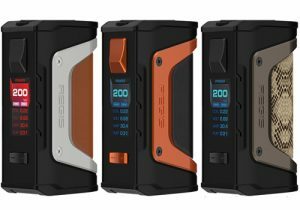 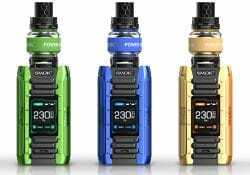 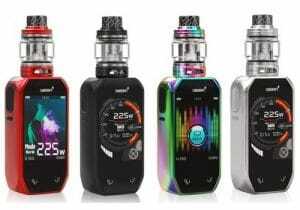 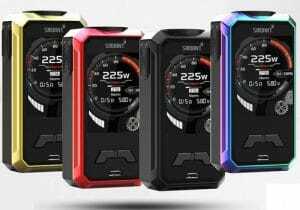 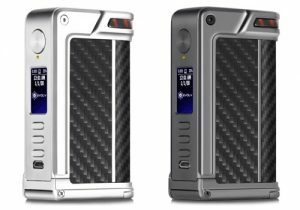 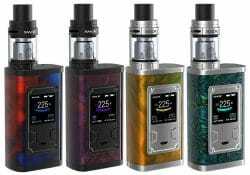 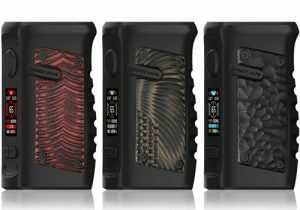 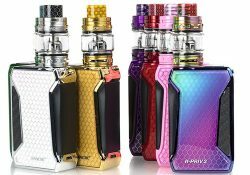 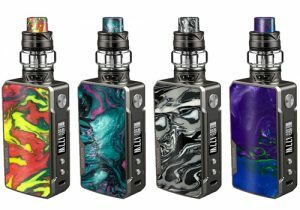 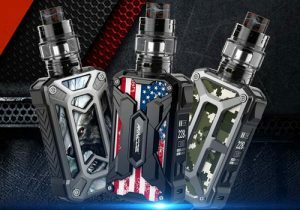 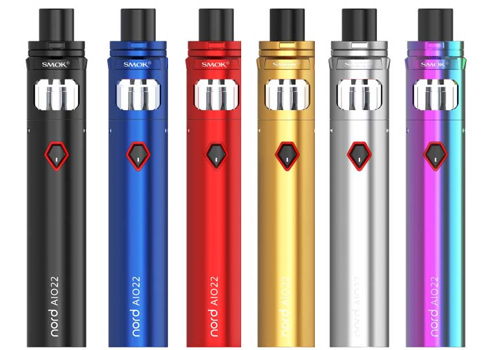 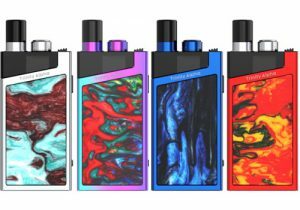 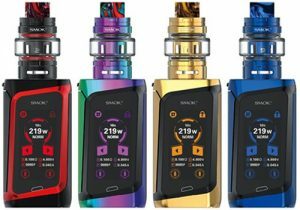 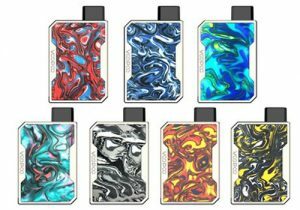 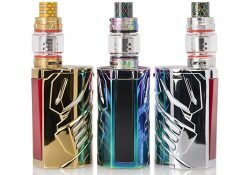 The difference between the models is that the AIO 19 has a 2ml juice capacity, features 25W of power and is built with 1300mAh integrated battery, while the 22 was designed with a more powerful 2000mAh cell, is capable of 60W of power and has a 3.5ml juice reservoir. 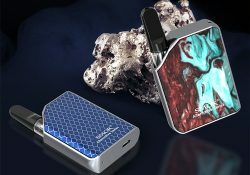 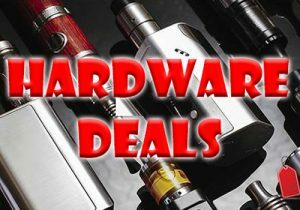 Both all-in-one starter kits feature portability, a pentagram fire button with battery LED, hassle free operation, several safety protections, a USB charging system, a top fill system and two coil options including a ceramic sub ohm & regular nic salt compatible head.